Today we have some new screens from the upcoming buddy survival horror game Dead Space 3. 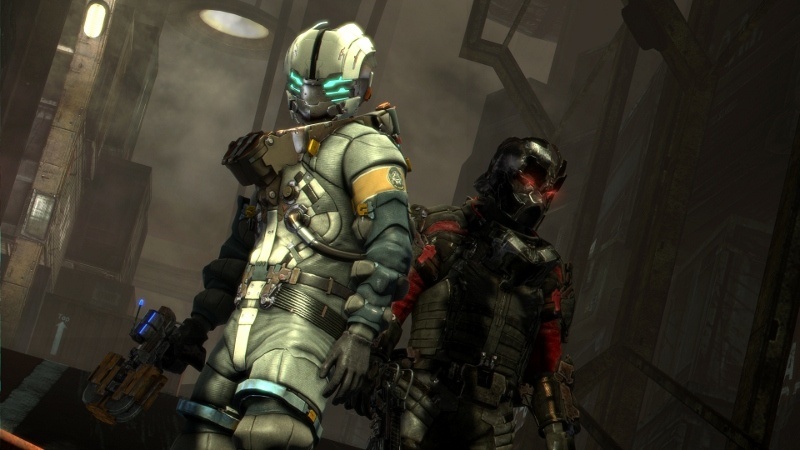 Ok, "buddy survival horror" might not be a real genre, but Dead Space 3 is most definitely bringing co-op to the franchise. 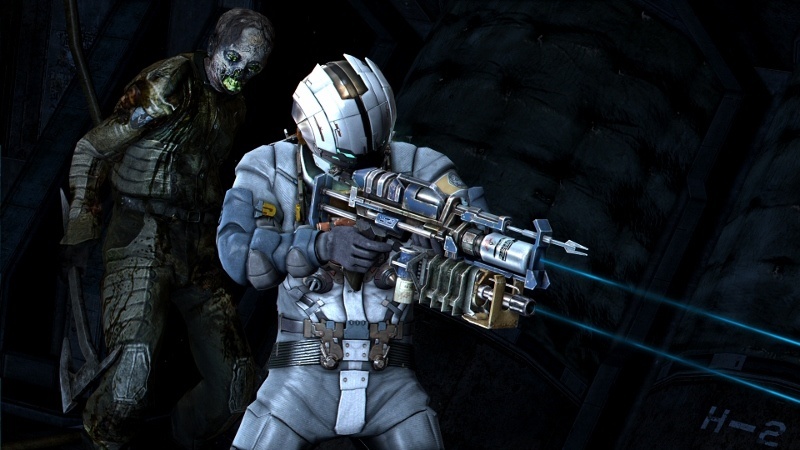 Many of these new screens show off Isaac Clarke's and John Carver's fancy suits and weapons. 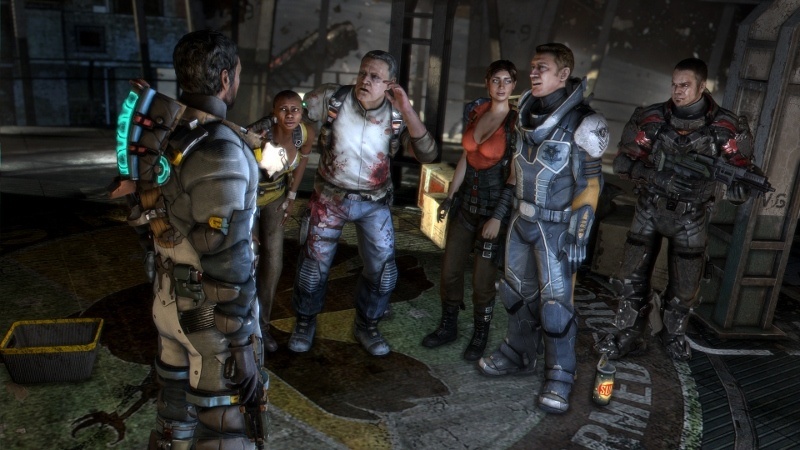 There's even a nice group shot of potential Necromorph fodder. 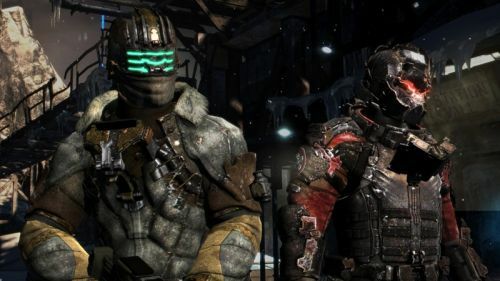 It will be interesting to see if Dead Space 3 can retain its identity as a horror franchise, or if it will become more action-oriented, like the Resident Evil series. 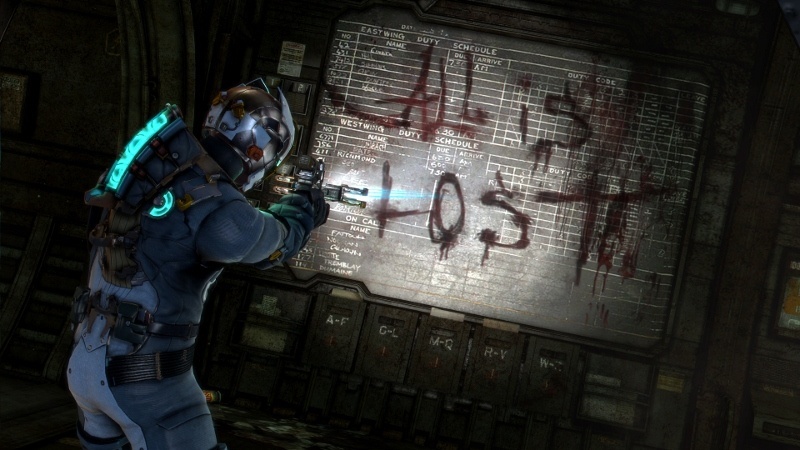 We'll know early next year. 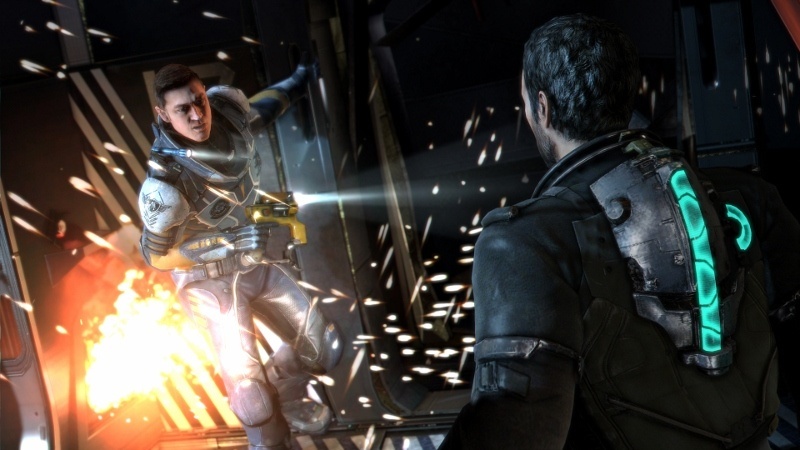 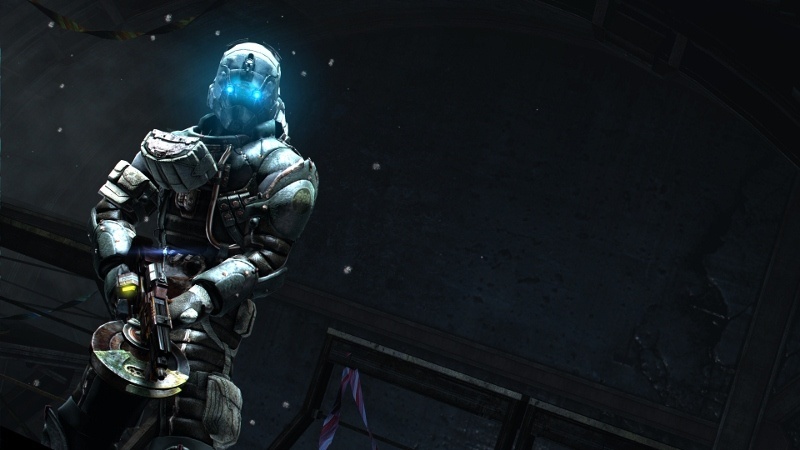 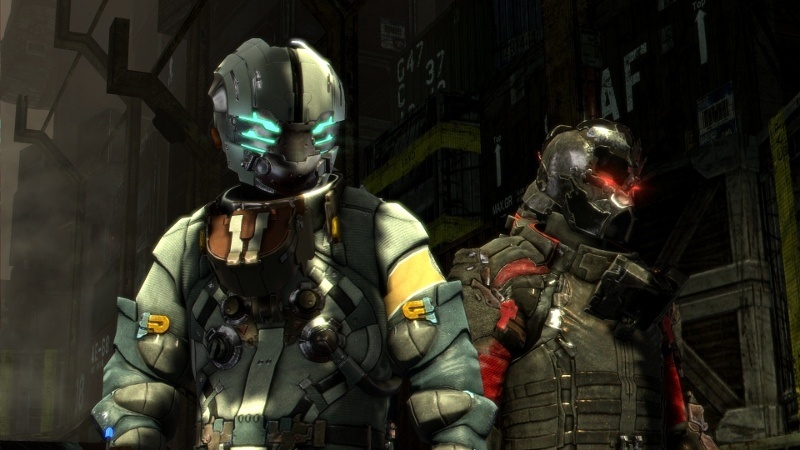 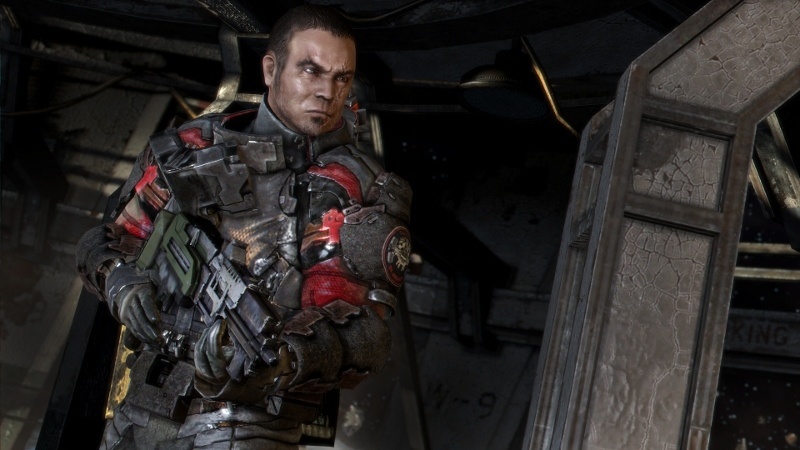 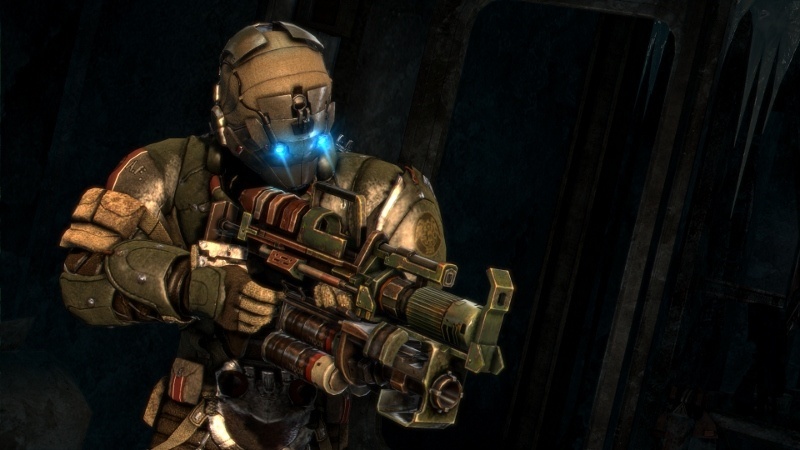 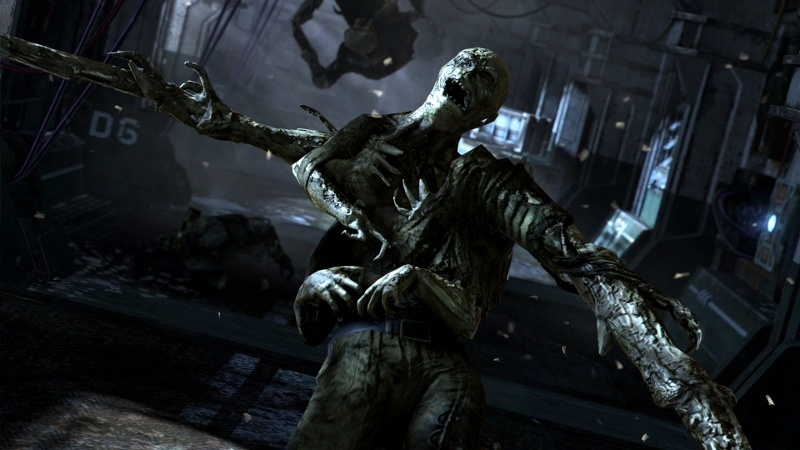 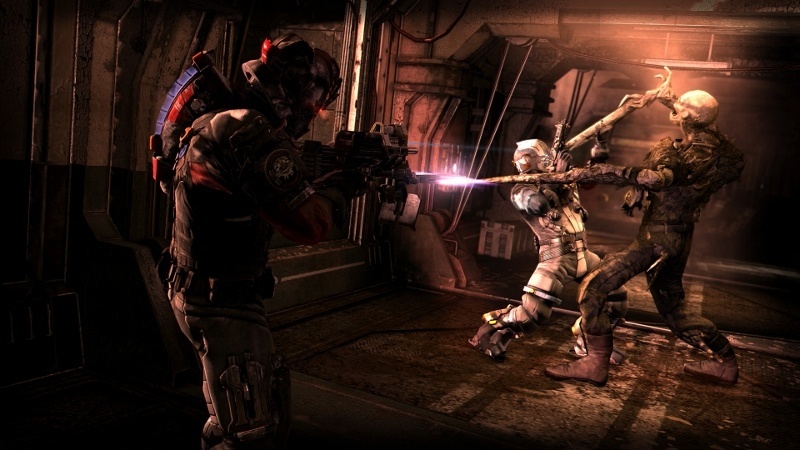 Dead Space 3 supports two player online co-op. 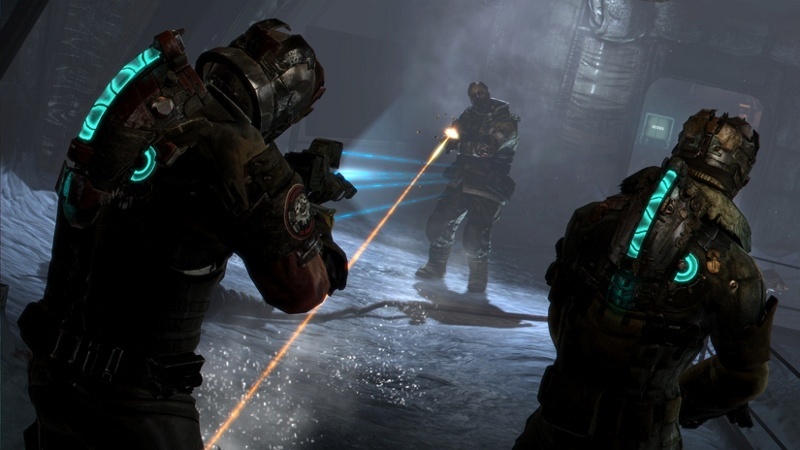 It will launch on February 5 for the Xbox 360, PlayStation 3, and PC.